Very Good. 2006. Hardcover. Good clean copy with some minor shelf wear.....We ship daily from our Bookshop. Very Good. 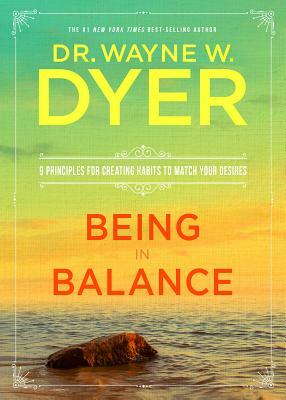 Being in Balance: 9 Principles for Creating Habits to Match Your Desires by Dyer, Dr Wayne W, 2006-09-01. Sewn binding. 181 p. Contains: Illustrations.